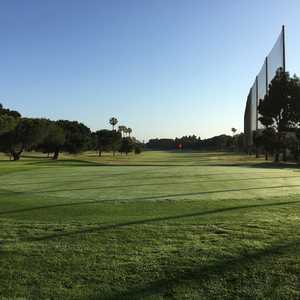 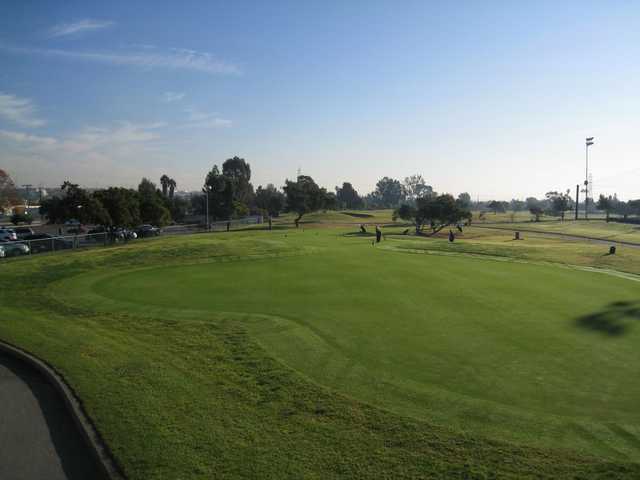 The Links at Victoria Golf Course has a convenient location in Carson that is easily accessible from the South Bay, downtown Los Angeles, or Orange County. 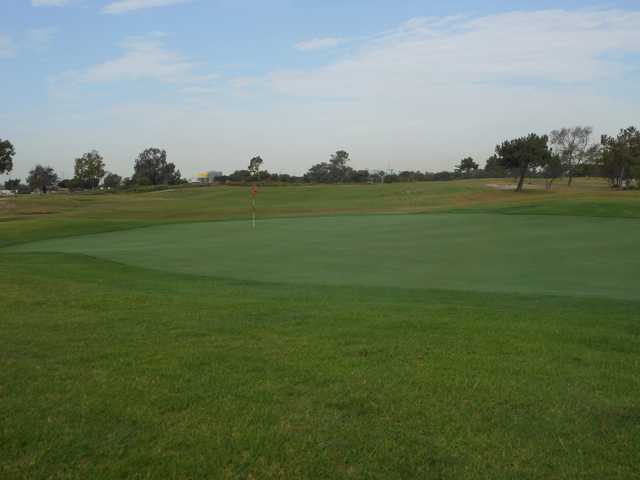 William Bell, the mastermind who crafted the Torrey Pines courses, also designed the Links at Victoria. 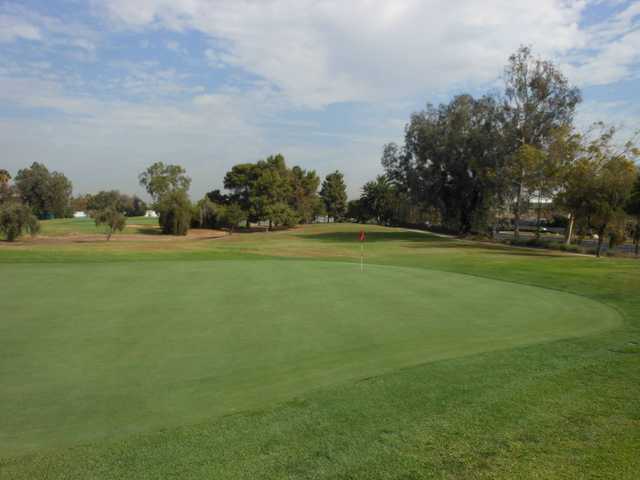 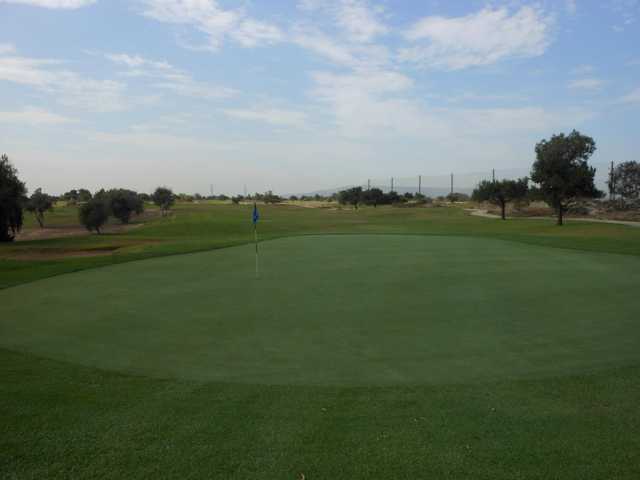 The course has a traditional design that features wide, gently undulating fairways and large, well manicured greens. 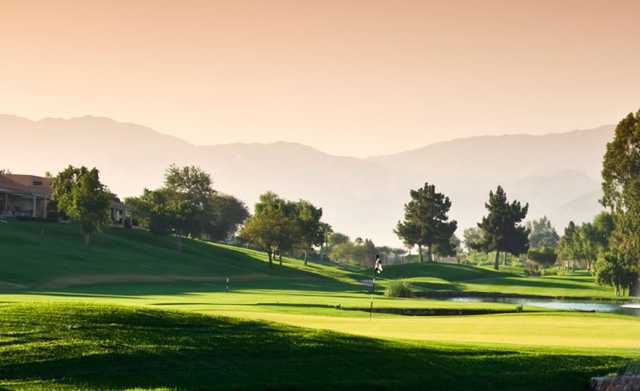 It's not an overly challenging course but there are some holes that will make you think and you'll find that accuracy and a good strategy are both generously rewarded. 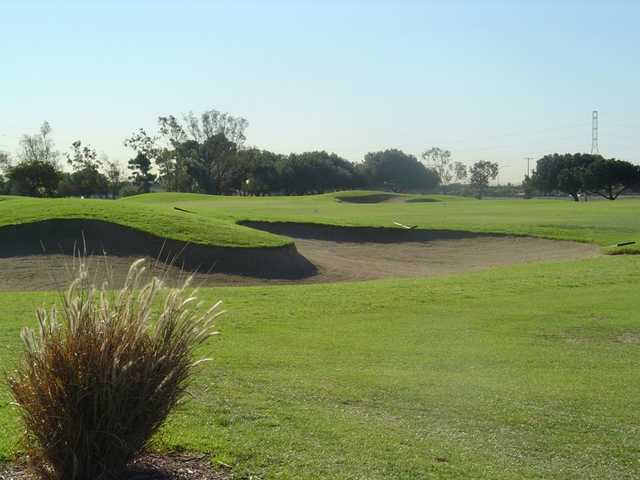 The wide-openness of the front nine provides a gentle start to the golf course while the tighter back mine presents greater challenges. 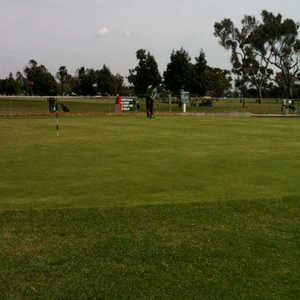 It's a good round for learning beginners and more advanced golfers will find it to be a fun, quick round for an affordable price. 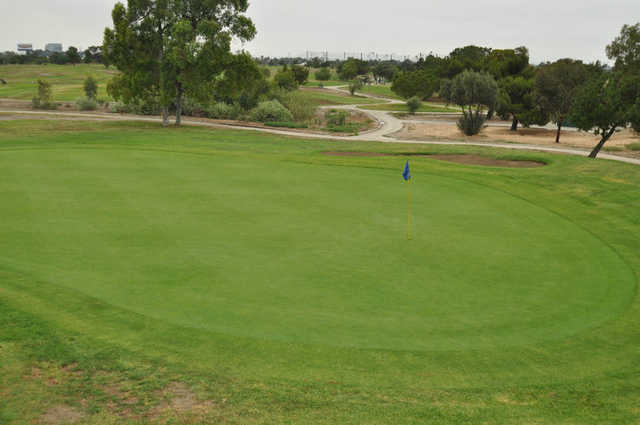 This course is in horrible shape. 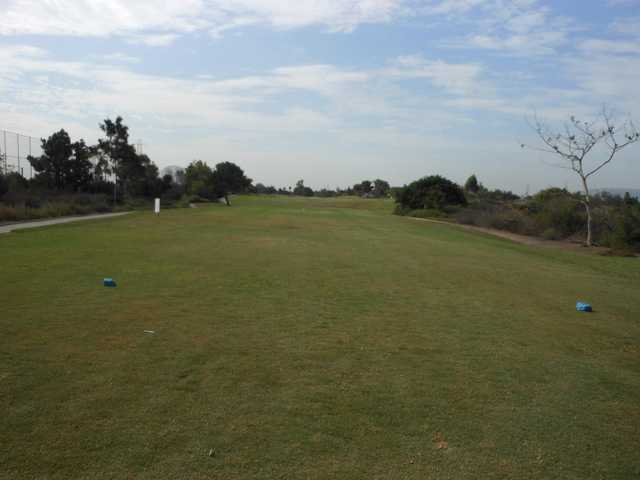 I played seven holes and left.